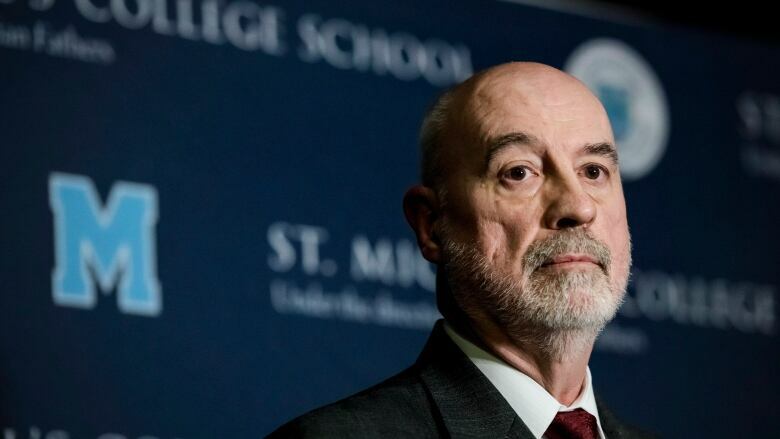 The high school principal of St. Michael's College School may have had no duty to report the sexual assault allegations to police, but it's a legal grey area whether he should have immediately contacted the Children's Aid Society. 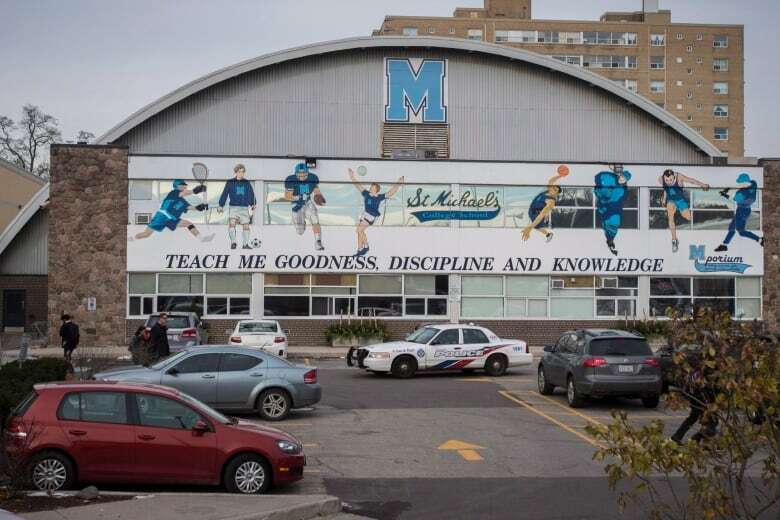 The high school principal of St. Michael's College School in Toronto may have had no duty to report the sexual assault allegations to police, but it's a legal grey area whether he should have immediately contacted the Children's Aid Society. 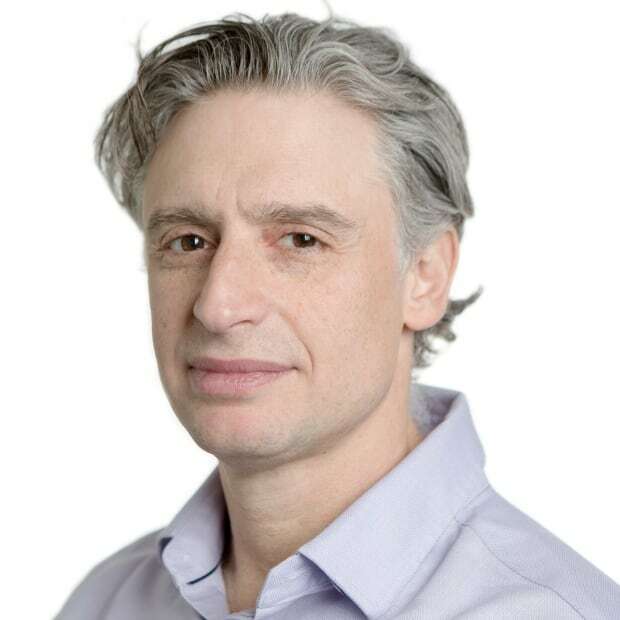 John Schuman, a Toronto-based lawyer who specializes in children's rights and education law, said a principal doesn't necessarily have the expertise to decide whether they should delay calling authorities or to determine how well a victim is coping. "He may be very, very good at educating and running a school. But this is talking about the emotional welfare and physical welfare of a kid who's been sexually abused," Schuman said. "I don't think he's a psychologist, so I don't think he is in a position to really do that sort of evaluation." The school's principal, Greg Reeves, did not report that alleged sexual assault to police until officers, contacted by the media, showed up at the school 48 hours after the administration received a video of the incident. Toronto police Insp. Dominic Sinopoli has said the school should have reported the incident immediately but Reeves has said he held off contacting authorities because the alleged victim hadn't told his family about the incident. However, many of the standards that govern public schools do not apply to private schools, including the duty to report suspected sexual assault to police, said Schuman. This means, in the case at St. Michael's, Reeves would not have been obligated to report the alleged abuse to the police, he said. "Private schools were exempted from almost everything under the Education Act," Schuman said. Yet it's a little less clear what responsibilities Reeves may have had under the province's Child, Youth and Family Services Act (CYFSA). Section 125 of that act states that a person who performs professional or official duties with respect to children, and has reasonable grounds to suspect abuse must immediately report that abuse to a Children's Aid Society. Reeves has acknowledged the legal obligations the school abides by in reporting such incidents fall under that act. He has also said he is not aware of Children's Aid Services being notified about any incident. But Schuman said private schools have interpreted Section 125 of CYFSA to mean that principals are only required to immediately contact Children's Aid Societies in cases of suspected abuse at the hands of a parent or guardian. And because the video does not show a parent or guardian abusing a child, private schools might conclude they don't have to report it to Children's Aid. "I think that there are arguments to be made on both sides of how that section is worded," said Erin Ellis, a Toronto-based lawyer who specializes in civil cases involving sexual abuse. "It is a grey area there because the abuse was student-on-student versus a teacher on student or somebody else who had charge of the child." Schuman said Reeves could also argue that that he didn't have a duty to report immediately because there was no time necessity, as the child was out of immediate danger. However, Schuman believes that Reeves and private schools legally and ethically do have an obligation to report immediately to Children's Aid. "I think that teachers are persons with charge of a child … and if children are abused under their watch it needs to be a reported to the Children's Aid Society," he said. "If a school is taking the view that they don't have to report stuff or that they are only going to report the stuff that is absolutely clear … that cuts off a lot of information the Children's Aid Society receives." Ellis said, even if Reeves, under the CFYSA, was not legally obligated to immediately inform Children's Aid, she believes he had an ethical obligation to do so. "The CYFSA is worded in that it has to be immediate. They drafted that for a reason and they drafted that even though … the victim may not want it reported to the Children's Aid or to the police." "There hasn't been a lot of interest in prosecuting these things. But if you got a Crown who was thinking, 'Yeah, this needs to be sorted out' or 'I'm really angry that he didn't [report] in this circumstances,' than absolutely a Crown could try to prosecute him."